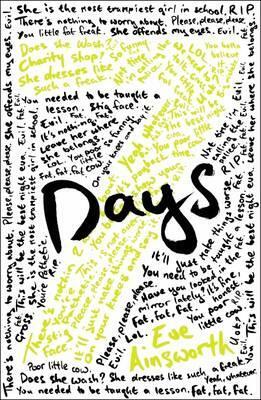 7 Days by Eve Ainsworth was a very honest story. Nothing was sugar coated. Every sentence was completely truthful. It told a story about bullying from both the victim’s point of view and from the bully’s. I think ages 10 and up would enjoy this, probably more girls than boys, although everybody can relate to the book in some way and sympathise with the two main characters. This entry was posted in Books on 12/04/2015 by Paul.